Mobile gaming platform Scopely has raised $100M in Series C funding from investors that include Horizons Ventures, Greenspring Associates, Peter Guber, Peter Chernin, Arnold Schwarzenegger, Jimmy Iovine, Tom Staggs, Dave Dorman, Jim Gianopulos, and Jon Schappert. Founded by Ankur Bulsara, Eric Futoran, Eytan Elbaz, and Walter Driver in 2011, Scopely has now raised a total of$258.7M in funding as it approaches unicorn status. 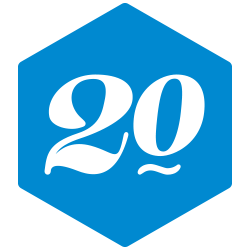 Twenty20, the photography site founded by Kevin Fremon, Matt Munson, and Todd Emaus in 2011, has raised $4.3M and $17.9M in funding according to two recent SEC filings. The company had previously raised $9.7M. 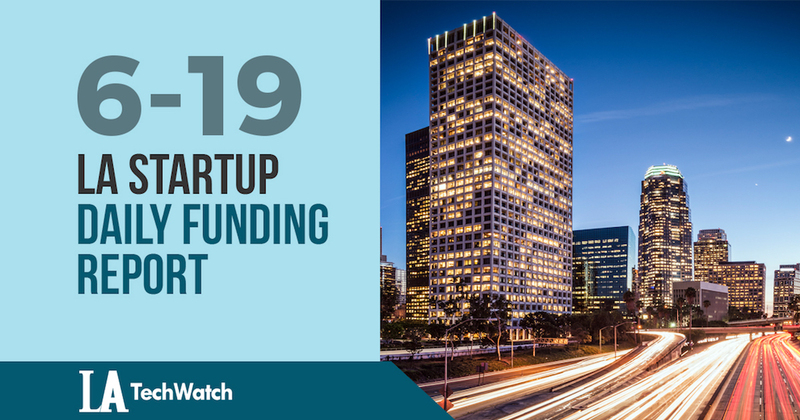 Investors in previous rounds include First Round Capital, Canaan Partners, Scott Banister, Mucker Capital, Bullpen Capital, Pathfinder, Version One Ventures, Velos Partners, Mike Jones, Roham Gharegozlou, and Ayaz ul Haque.